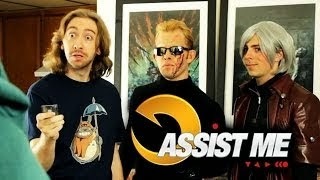 Maximilian has uploaded the second part to the final season of "ASSIST ME." The series continues with more tips on how to utilize Dante in Ultimate Marvel vs. Capcom 3. 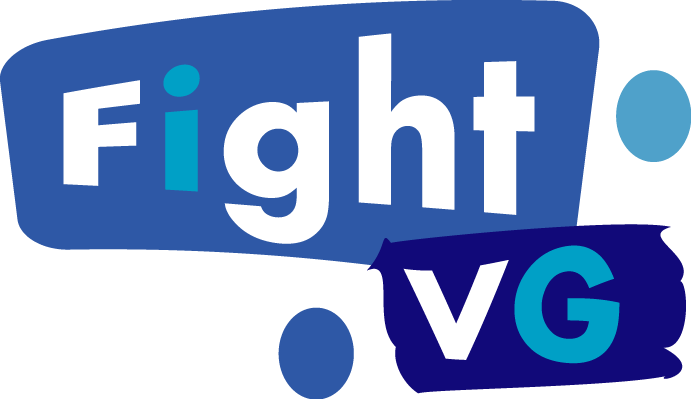 For the first part, click here.